#153 The future of F1 and road cars and why Lancia’s Thema 8.32 has nothing to do with it but iStream does. 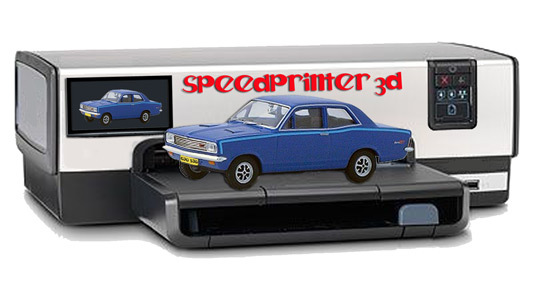 How 3D printing could save classic cars. We play “Cars I Haven’t Thought Of For A While”. 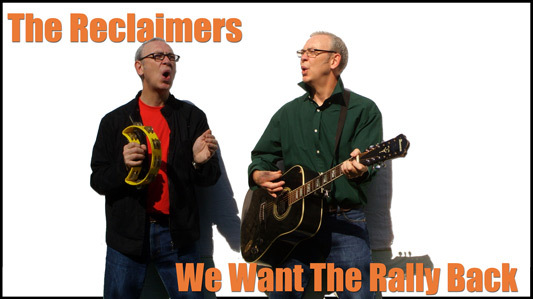 Plus The Reclaimers sing "We Want The Rally Back".